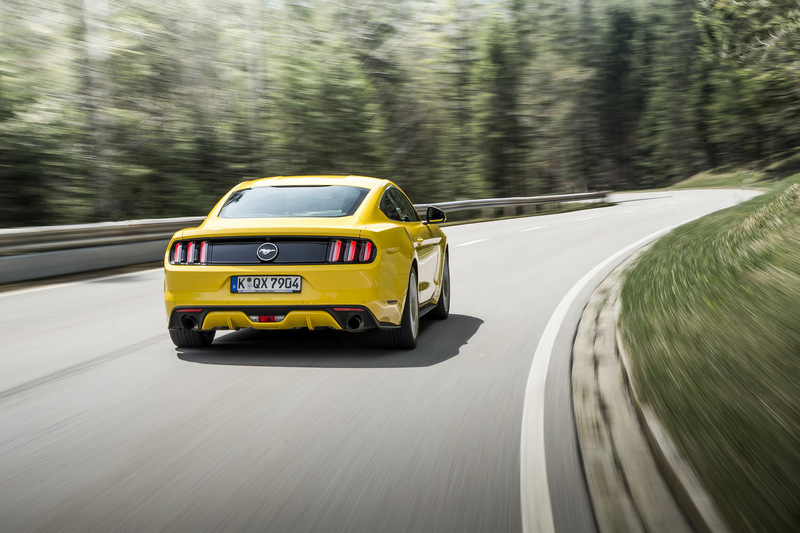 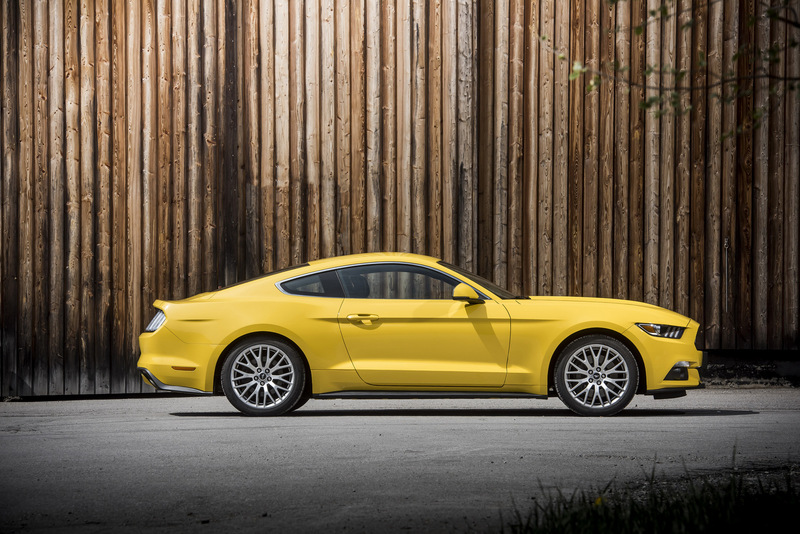 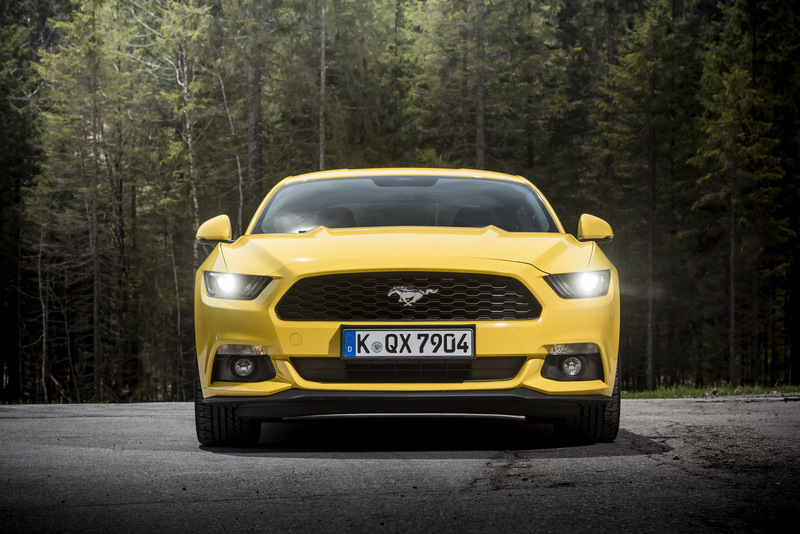 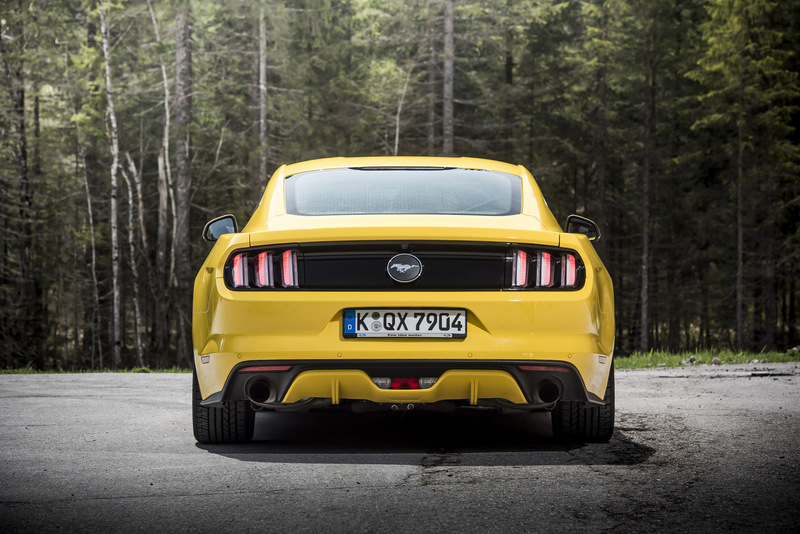 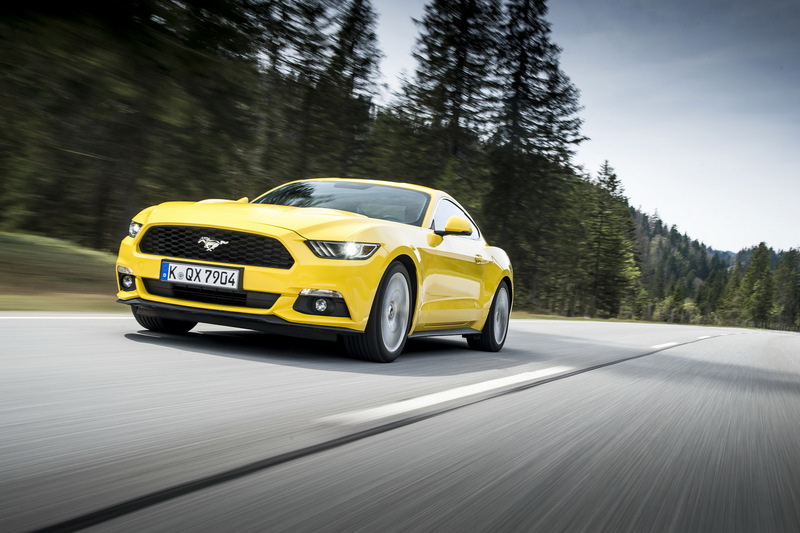 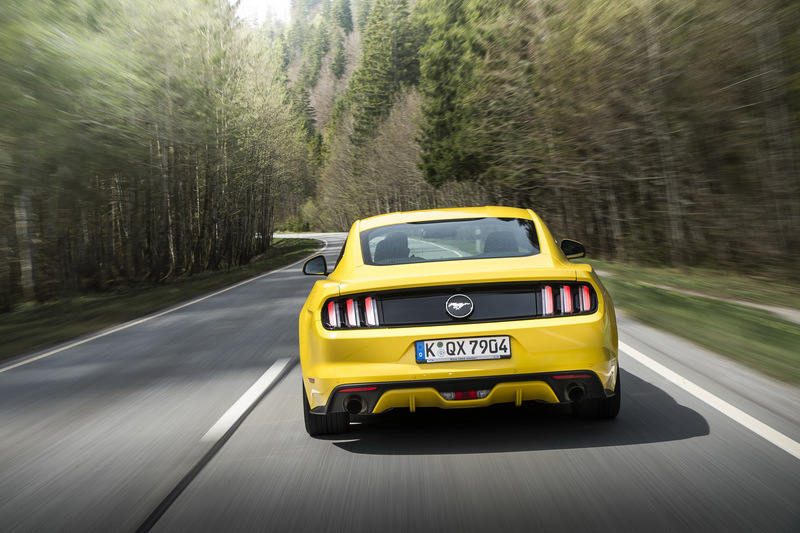 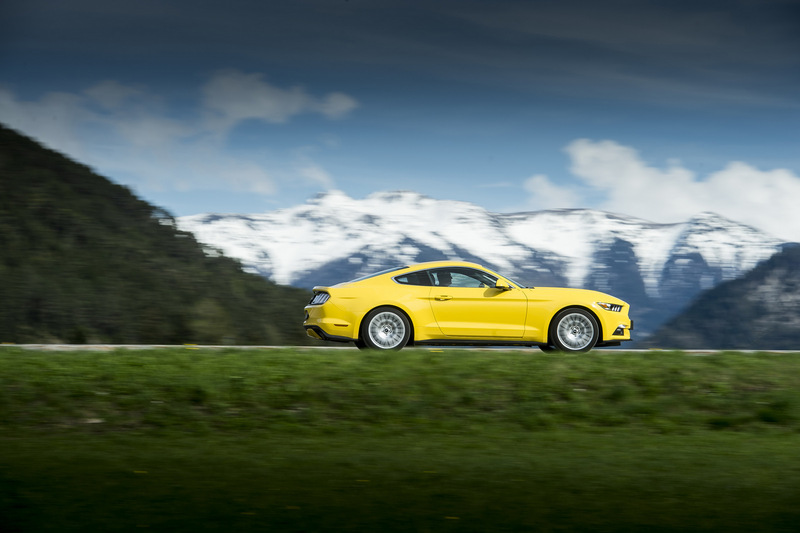 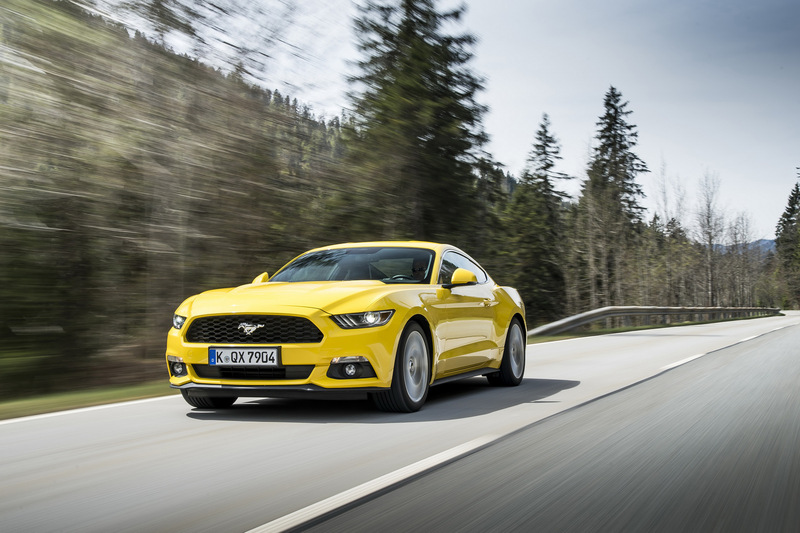 Beyond all its technical developments and refreshed design, the sixth-generation Ford Mustang is ground-breaking as it is the first globally-distributed Mustang ever produced. 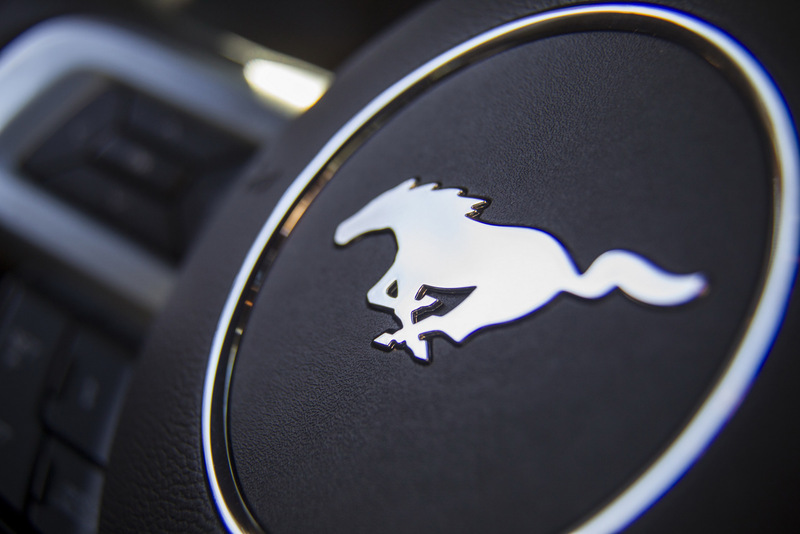 One of the countries reveling in receiving the new Mustang is Australia, and given the number of automotive enthusiasts in the Land Down Under, it’s of little surprise how popular the Mustang is proving. 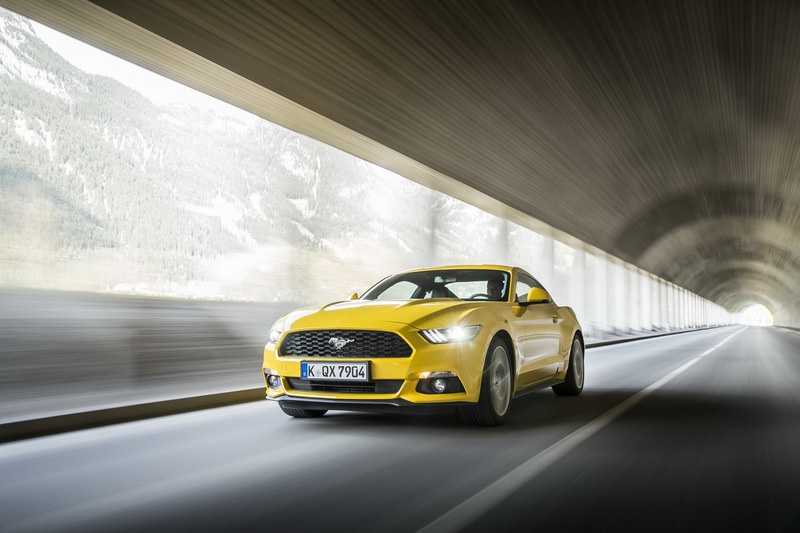 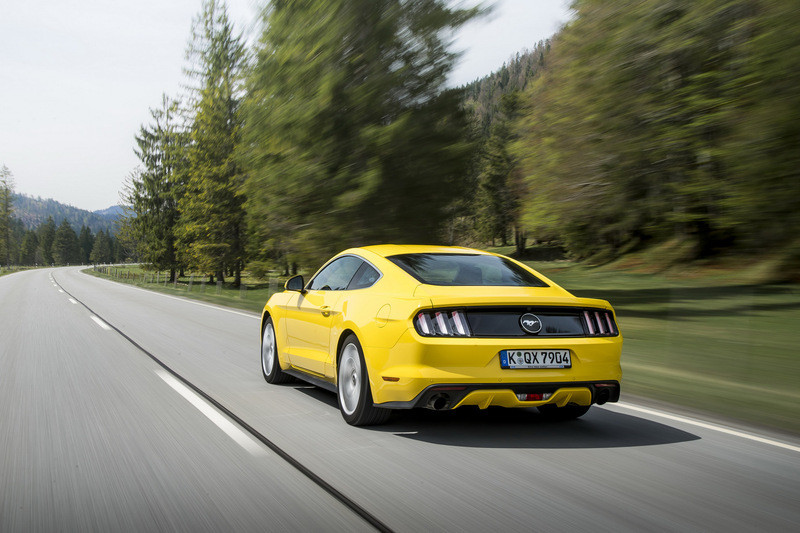 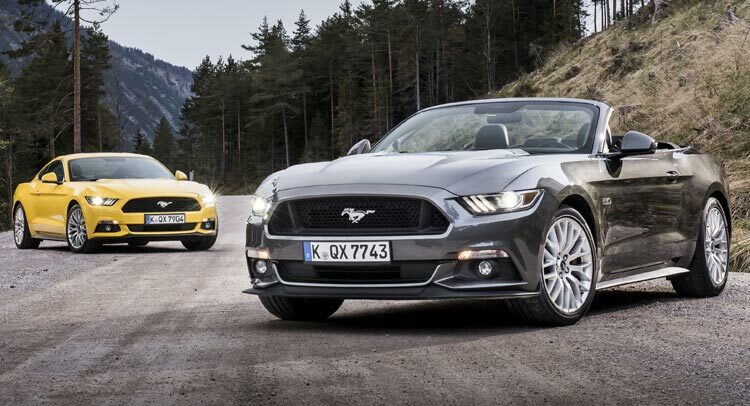 Despite not scheduled to arrive in the country until January 2016, the new Ford Mustang has already been sold out until 2017. 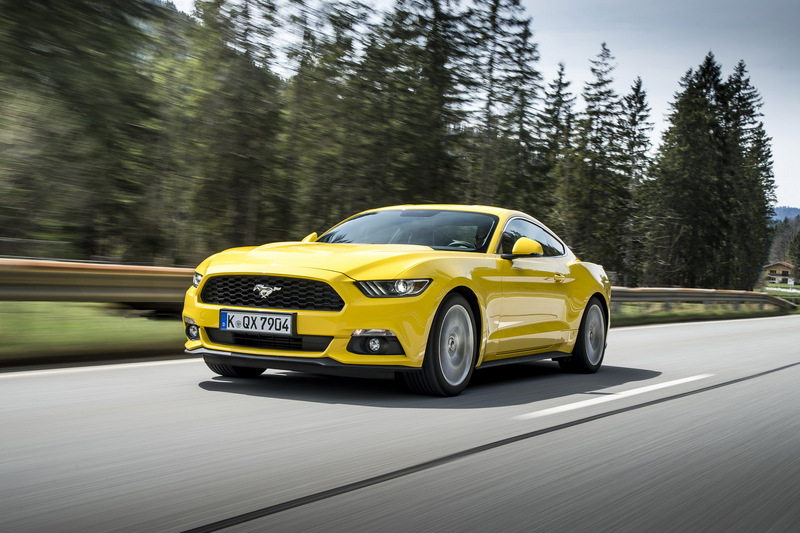 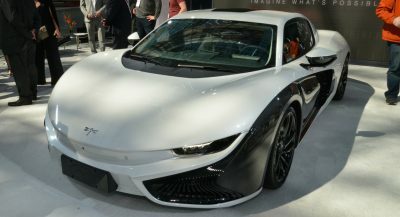 That means the entire allocation of 4,000 cars for next year have been accounted for, with deposits already being paid on 80 per cent of orders. 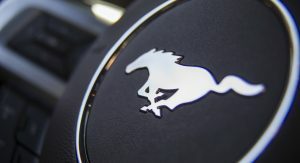 Ford Australia president and chief executive Graeme Whickman said: “We are simply overwhelmed and humbled by the reception to Mustang thus far, which is probably our closest equivalent to the Beatles first trip to Australia”. 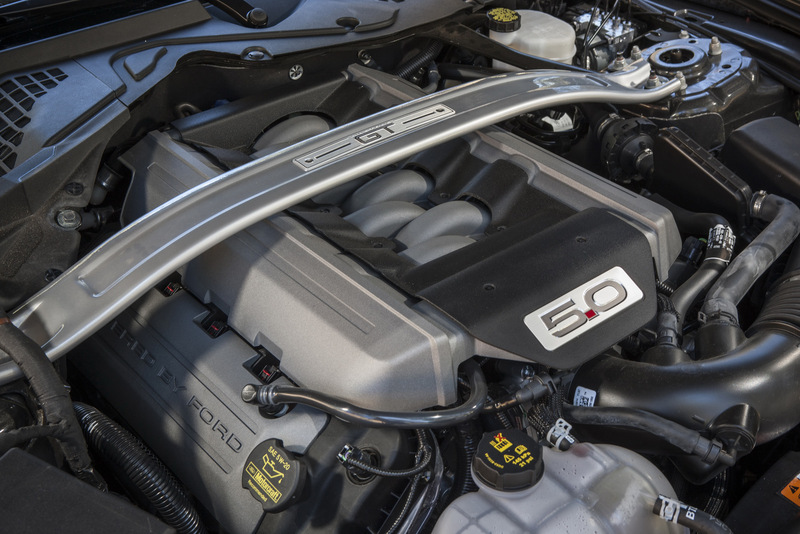 Australia is known for its love of large displacement V8 engines, being home to some of the most potent V8-powered sedans in the world. 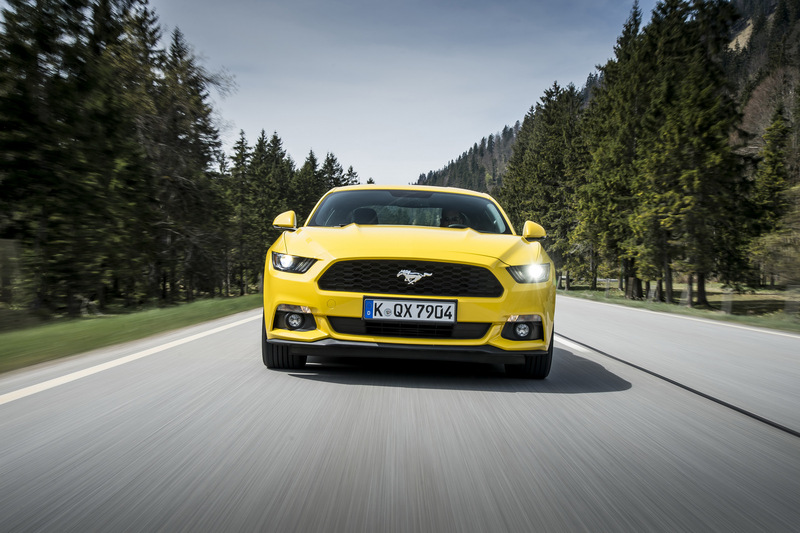 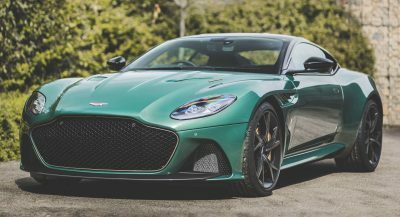 With that in mind, 86 per cent of buyers have opted for the range-topping 5.0-litre that pumps out 406 hp and 525 Nm of torque in local specification instead of the turbocharged 2.3 Ecoboost. 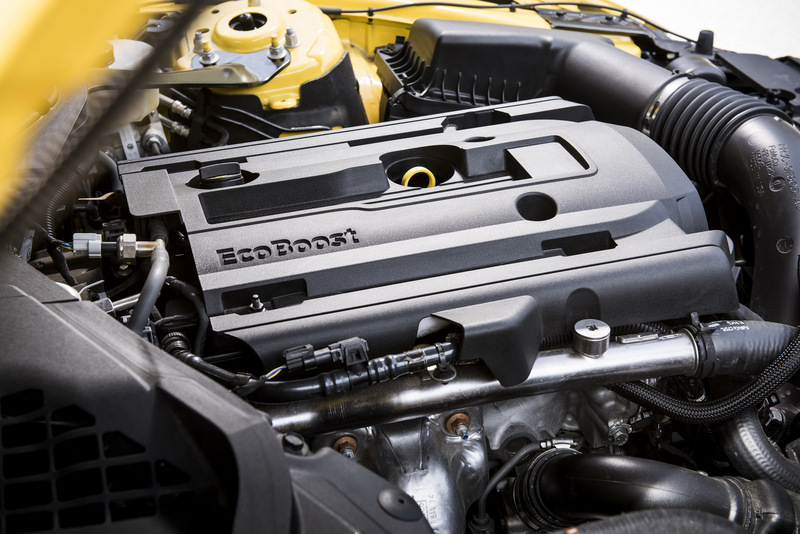 The Blue Oval has opted not to offer the V6 engine in Australia, which means the remaining a meager 14 per cent of buyers have optioned for the 2.3-litre four-cylinder EcoBoost that is definitely not lacking in power, with 312 hp and 432 Nm on tap. 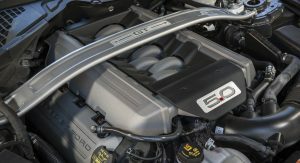 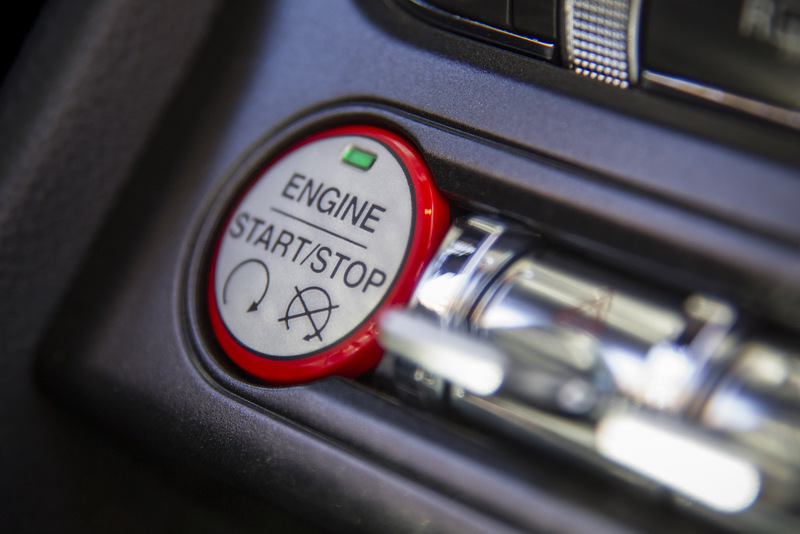 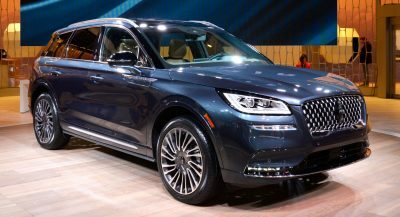 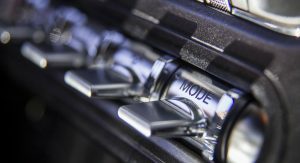 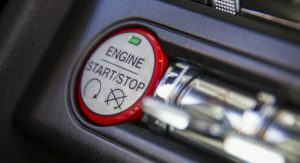 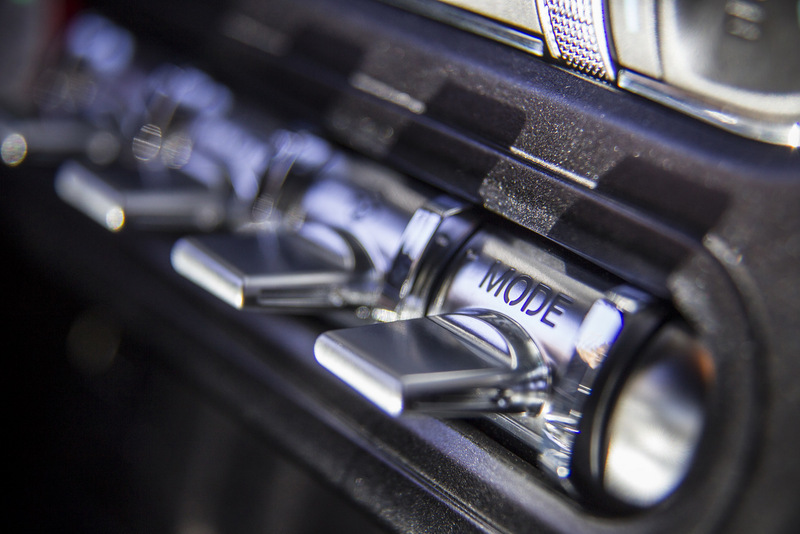 Moreover, after the initial flurry of enthusiast buyers and collectors, Car Advice comments that Ford execs project the four-cylinder will become the most popular engine option.